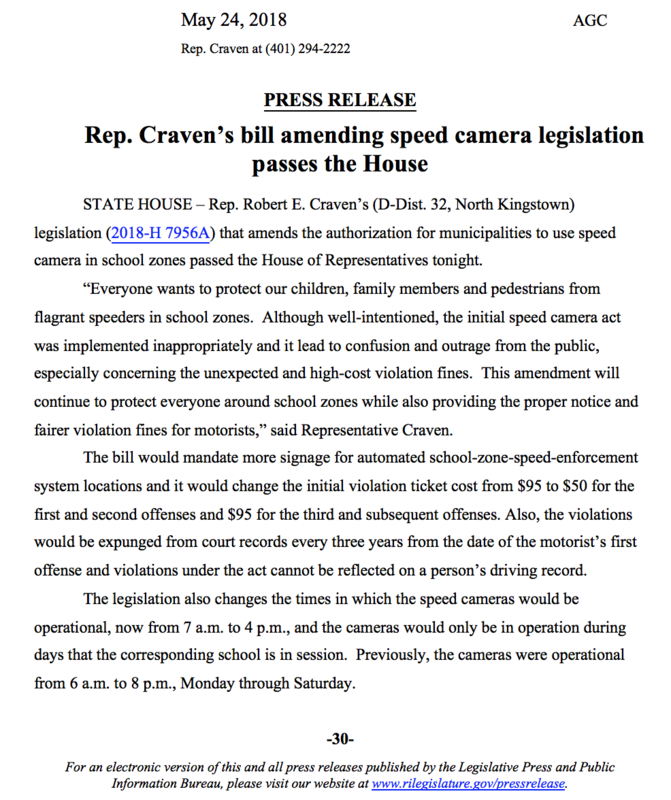 Craven to submit bill banning sale of "bump stocks"
BREAKING: Rep. Craven re-elected for 3rd term as State Rep.! 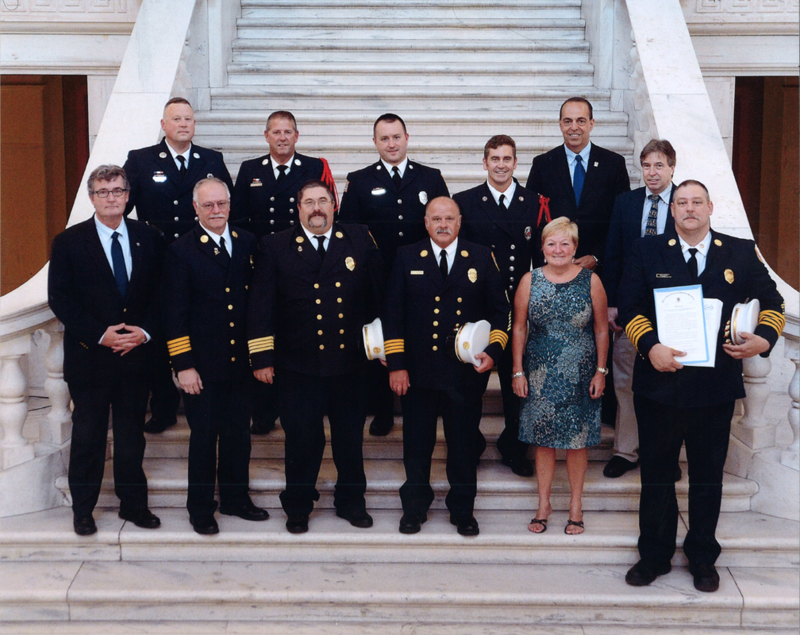 Rep. Craven honors the North Kingstown Fire Department for 100 years of service. 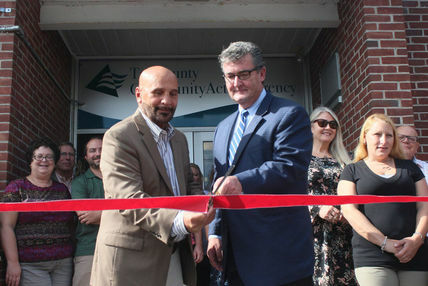 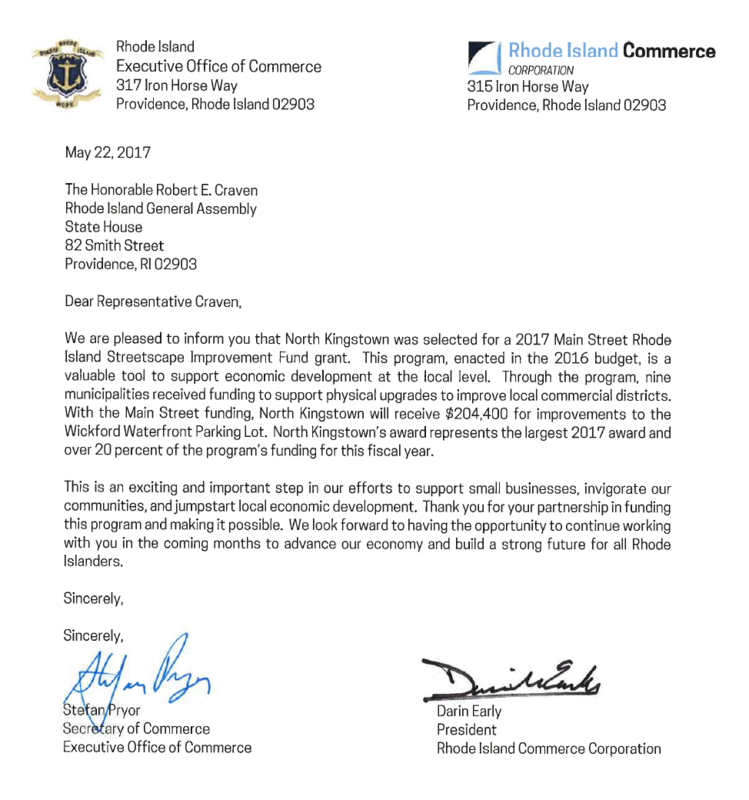 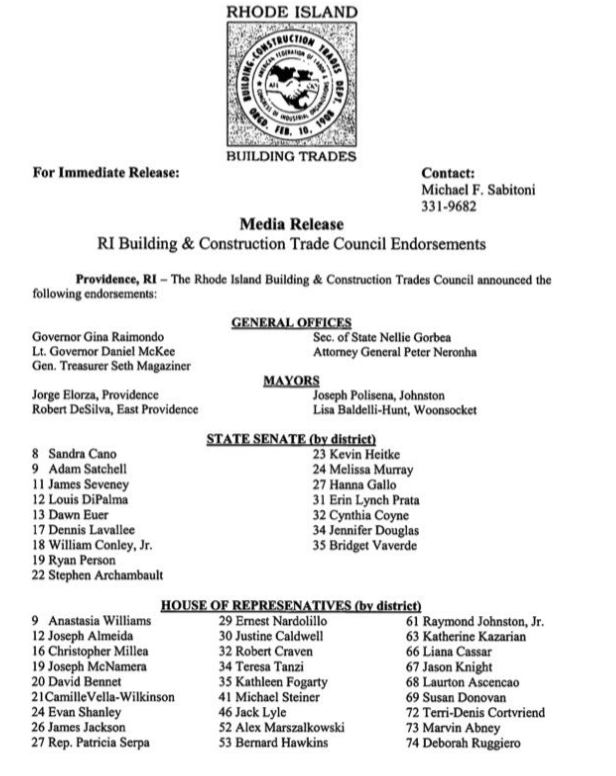 Rep. Craven's bill helped reopen Tri-County Community in North Kingstown. 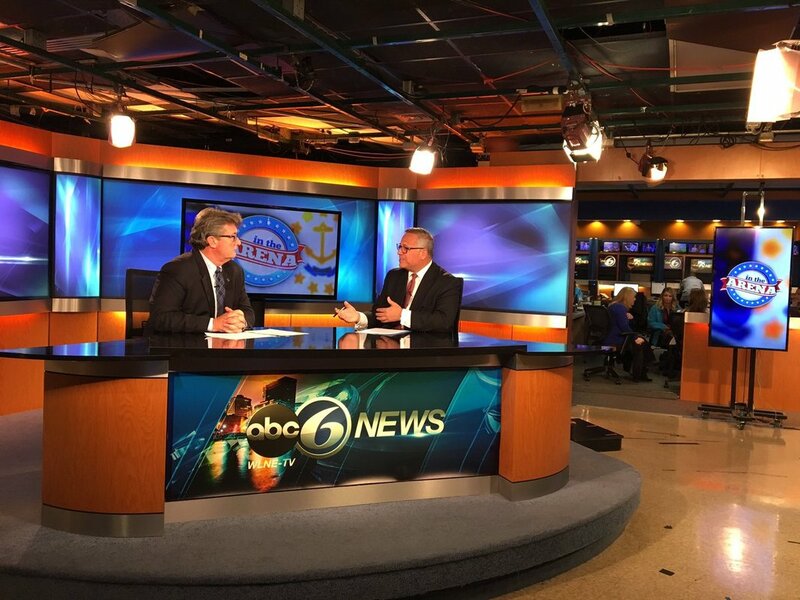 Rep. Craven with Joe Paolino on ABC 6's "In the Arena." 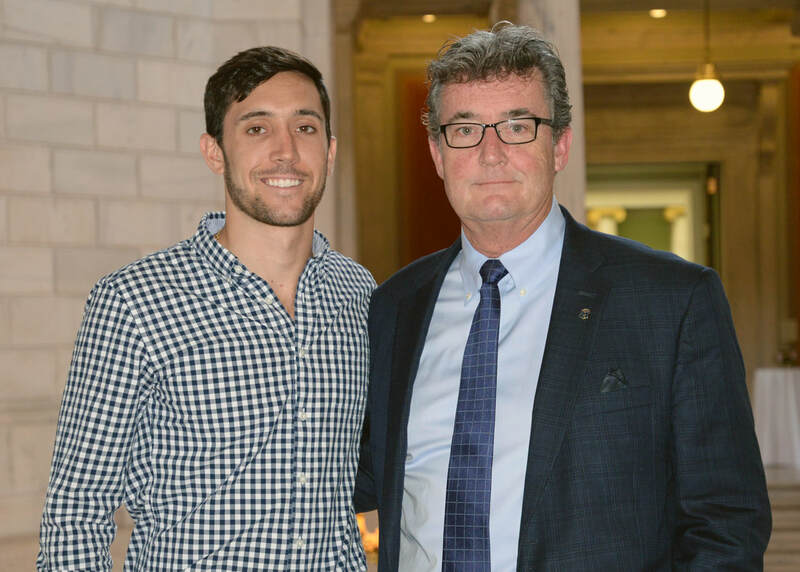 Rep. Craven, joined by his son Joseph, at the State House. 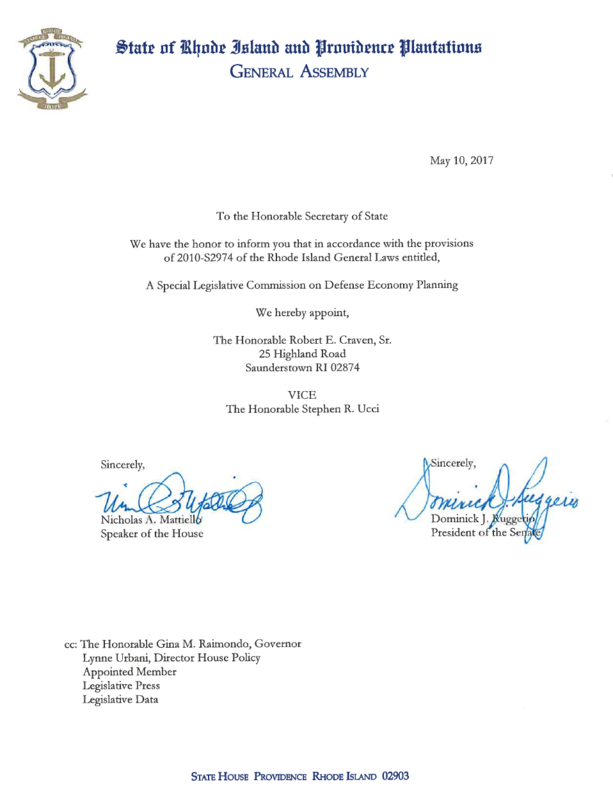 For more, see the successes from Bob's first, second, and third term as State Rep. or check out his campaign blog.